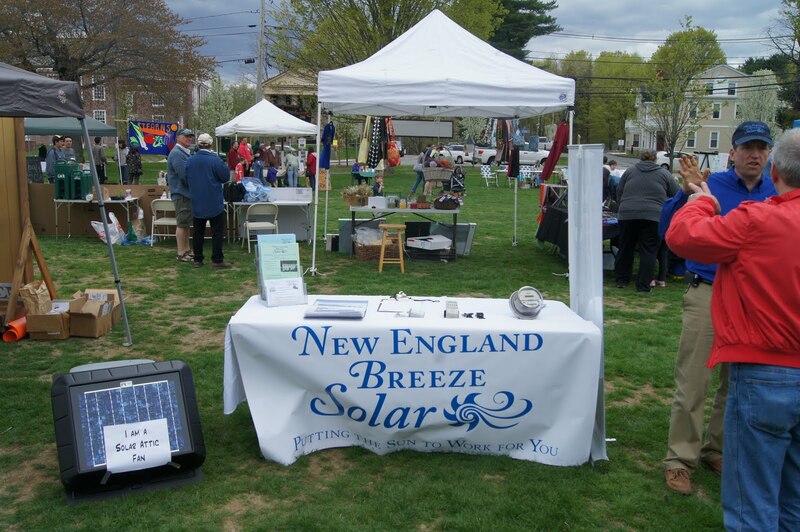 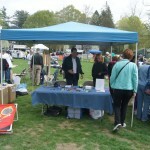 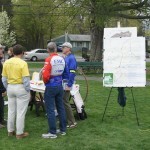 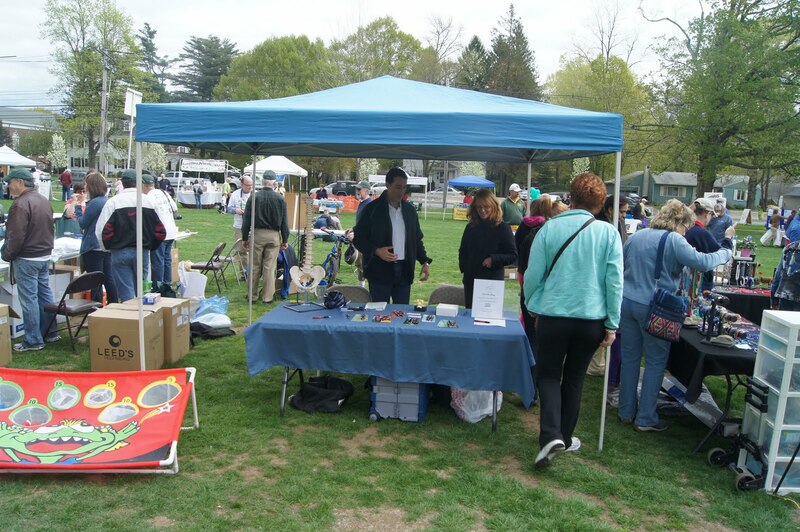 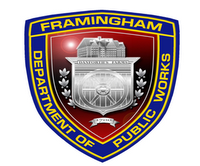 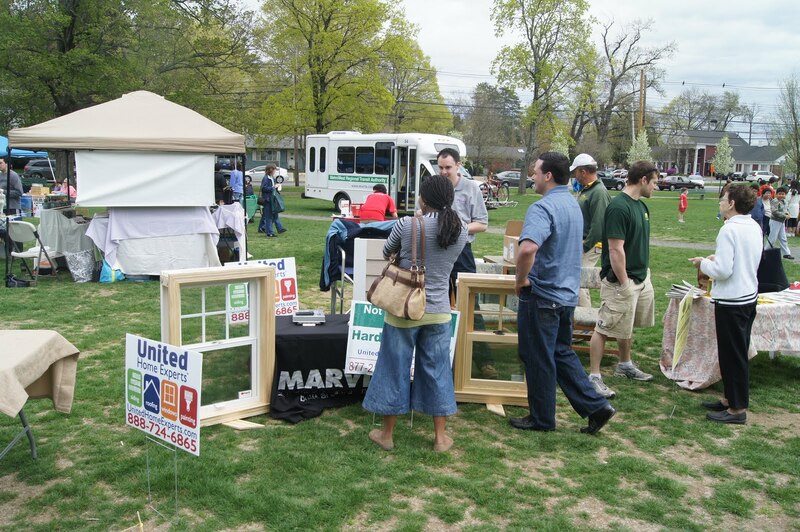 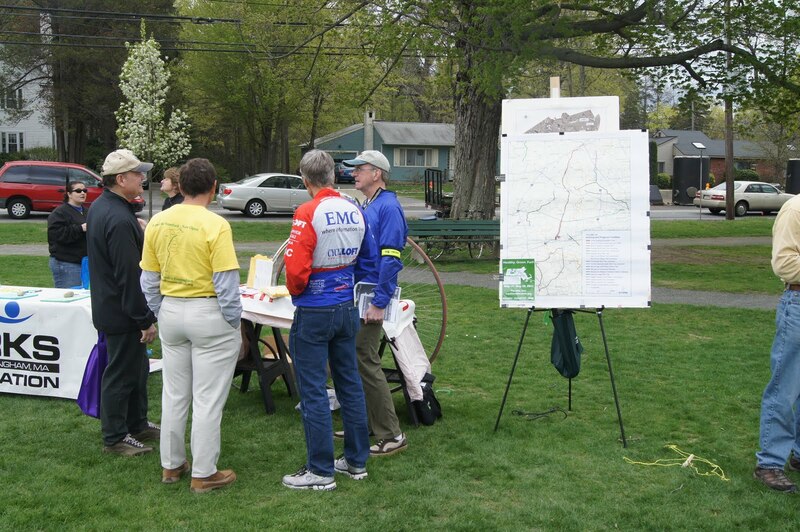 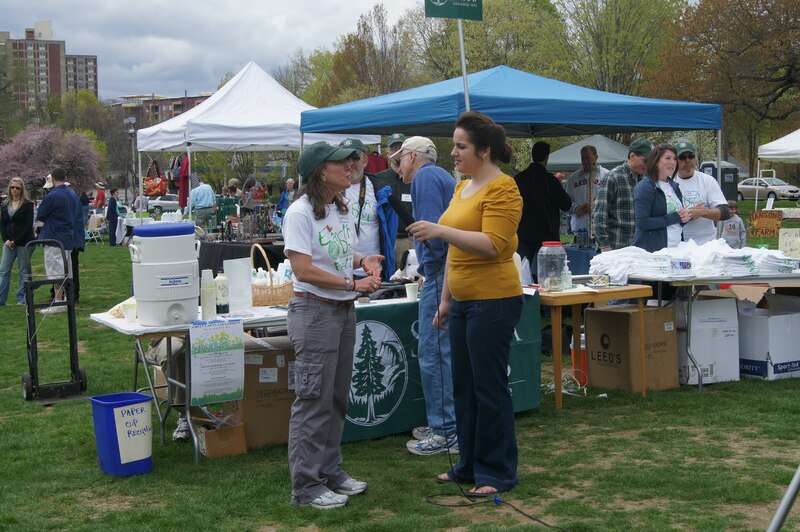 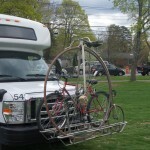 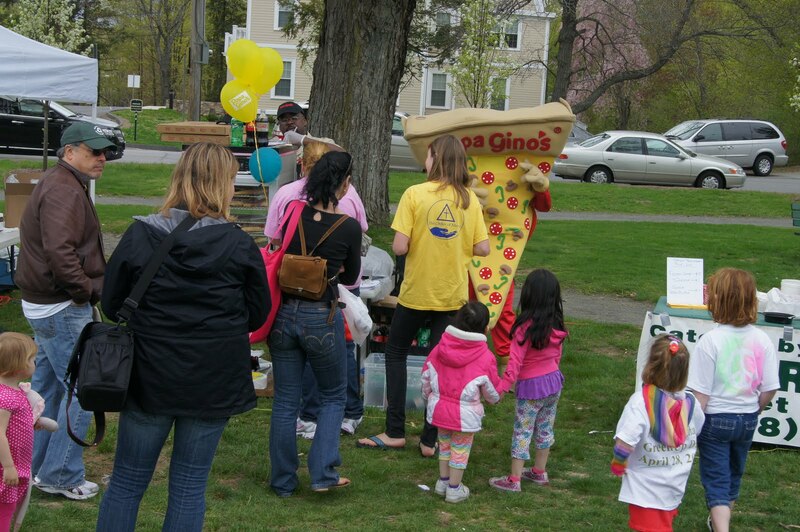 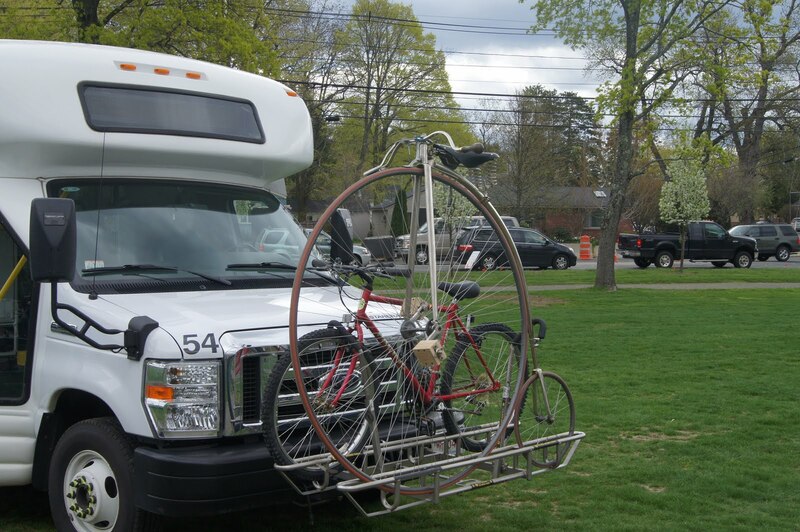 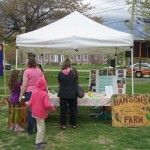 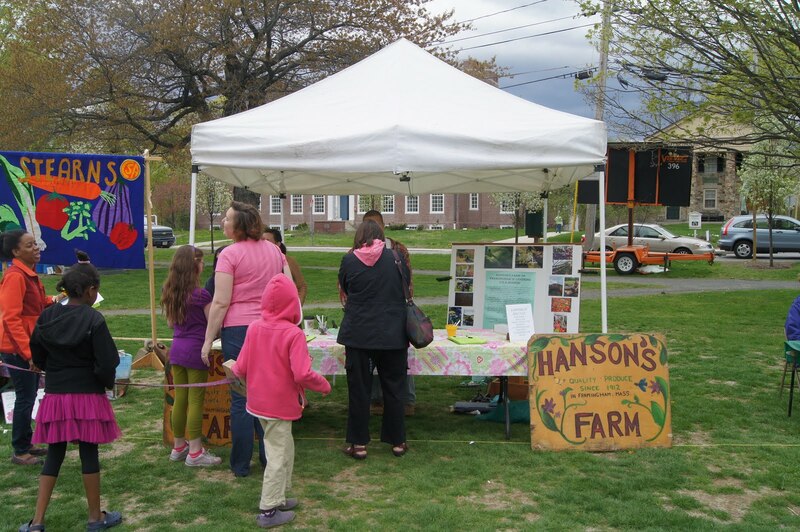 The 2011 Festival was our first town-wide event on the Common, and it was a great success. 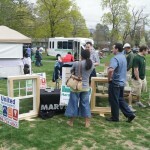 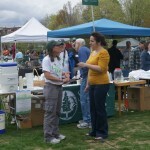 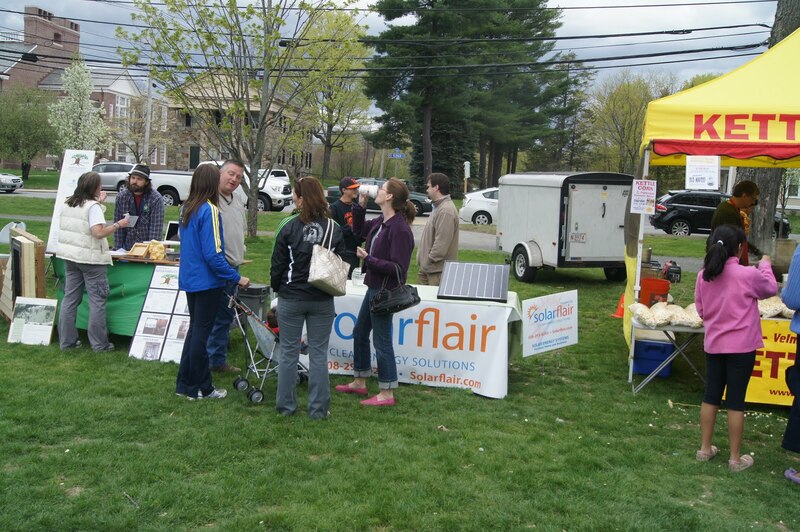 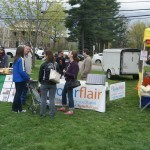 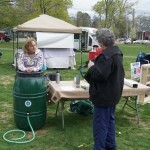 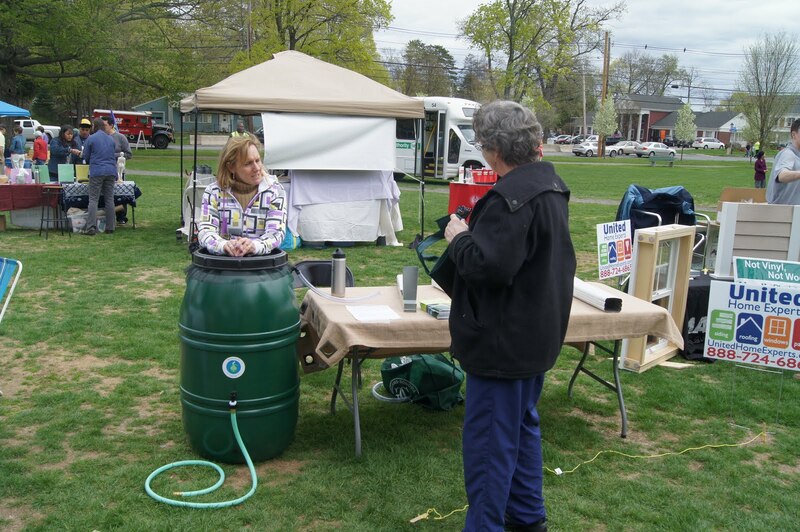 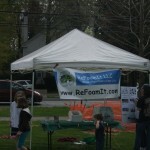 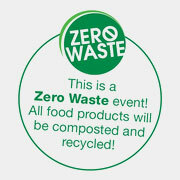 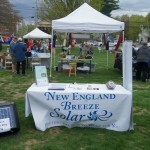 Hundreds showed up to see over 55 vendors with products and information on how to live a greener and cleaner lifestyle. 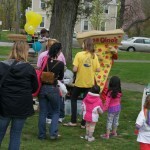 The kids had lots of fun, but the Pizza Man was probably the biggest attraction! 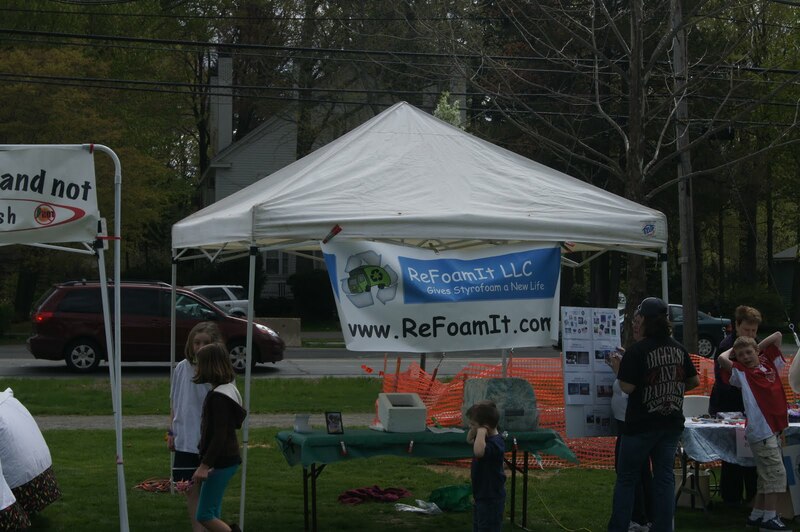 Thanks to all that made this event possible!